Baccarat is one of the most popular casino card games and was made even more so when it became known as James Bond’s game of choice. 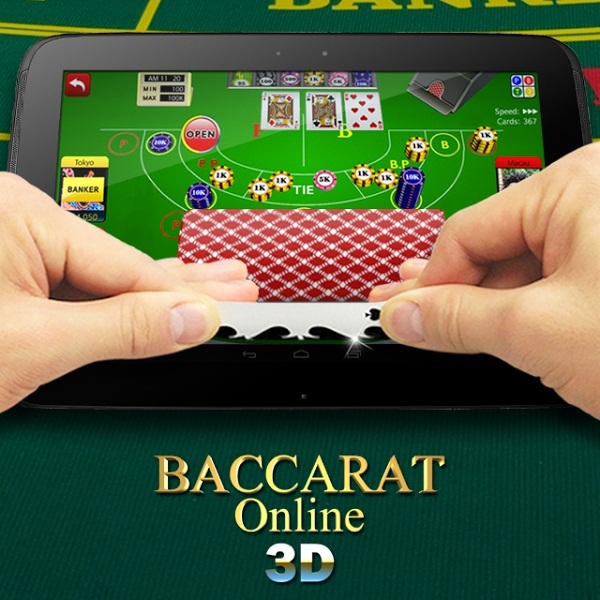 Now Gamespring has released a new mobile 3D Baccarat app which is sure to make the game even more popular. Users of the app can challenge their friends and other players from around the world. The app allows users to choose how cards are revealed, there are daily and annual leaderboards with rewards for the top players, it is possible to organise tournaments via Facebook and the app has the option to pass control of the driver to other players. The game is completely free to play and if players run out of chips then it is always possible to earn more by completing challenges or just waiting for an hour for a free top up.